I can’t believe that Thanksgiving is upon us and that we have less than two months of 2015 left. Where did the year go? Tom and I have so much to be thankful for and it’s not just one day out of the year that we celebrate; however, every day. We are thankful that we are able to do what we love to do. 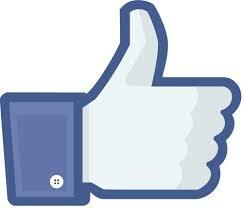 This is the time of year that our busyness on the road slows down and were are able to reflect on the year. The miles we put on, the cities we have been to and people we have met. 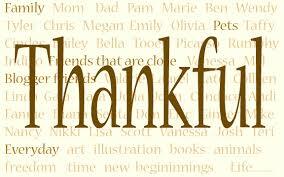 Thank you to all who have found interest in Thomas William Furniture and made purchases. We finished up our last show for the 2015 season in Pensacola, Florida at the Great Gulf Coast Arts Festival. It was our first time there and the weather did not cooperate for the festival. It was hot and humid on Friday and Saturday and rained on Sunday. However, with the weather not cooperating, we were please with our sales. Also, Tom was honored to receive an Award of Distinction. 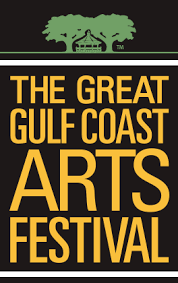 The Great Gulf Coast Arts Festival is a juried art show. 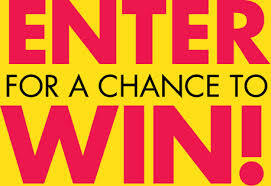 Each year, they receive more than 600 applications for the festival. Each applicant is required to submit three images of their work and one image of their display area along with their application. Qualified jurors are shown each artist's images simultaneously and anonymously, and collectively choose more than 200 artists who will be invited to exhibit their work. Best of Show, Awards of Distinction, Awards of Excellence, Awards of Honor, and Awards of Merit winners from the previous year’s festival are exempt from the jurying process. 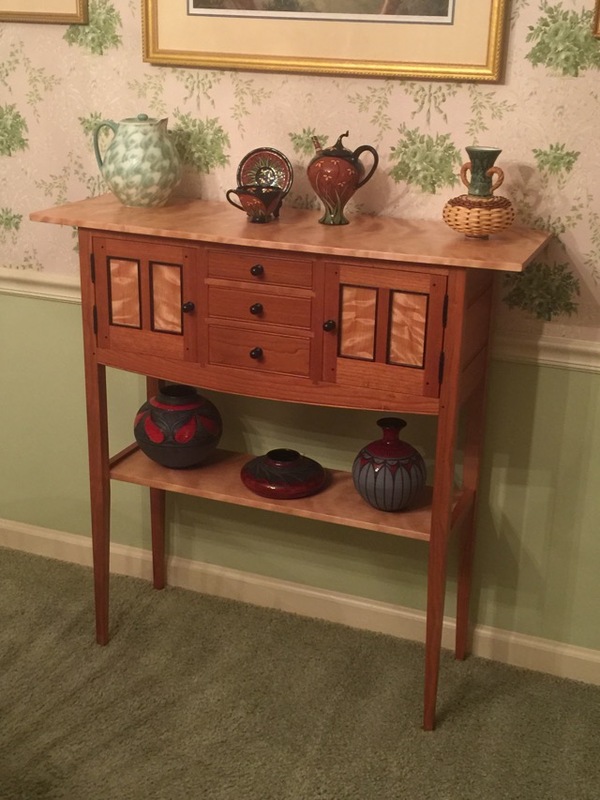 On our way down to Pensacola we made a delivery of a custom piece to Lester and Marie’s home in Georgia. We first met them a few years ago in Greenville, South Carolina at Artisphere where they purchased their first piece. We delivered their fifth piece to them on this trip. We were happy that we were able to spend some time with them and get to know them better. For 2016, Tom and I are working on a few more pieces to add to the 2016 Collection. One of the items that we are adding is a Shaker inspired music stand. Made of solid wood, each spindle Tom turns on a lathe. This was previewed at the Great Gulf Coast Arts Festival in Pensacola and received a lot of attention. The Shakers developed their own system of musical notation, composed over 10,000 works of music, and even invented (in 1871) a new instrument called the piano-violin. However, only one original music stand is known to exist. 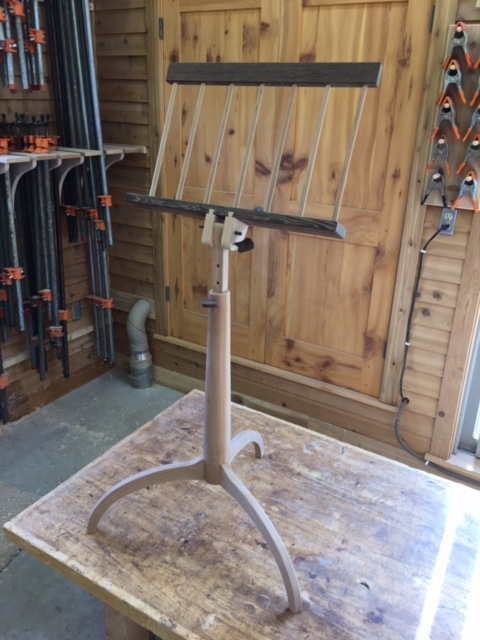 We have designed a music stand which can be used while either seated or standing. 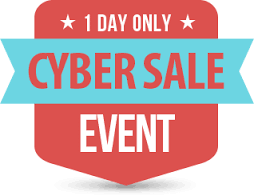 Our first Cyber Monday Sale will be held this coming Monday, November 30. We will be offering the Thomas William 2015 Collection at art fair prices. To preview, click here.